A vibrant pink with aromas of fresh cut strawberry and dried cranberry. Crisp and refreshing on the palette. 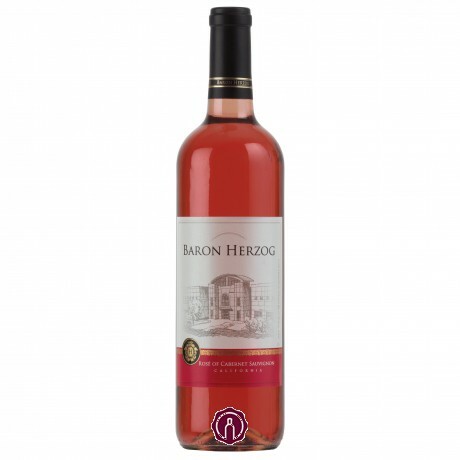 Baron Herzog Rose of Cabernet Sauvignon is distinctly elegant.